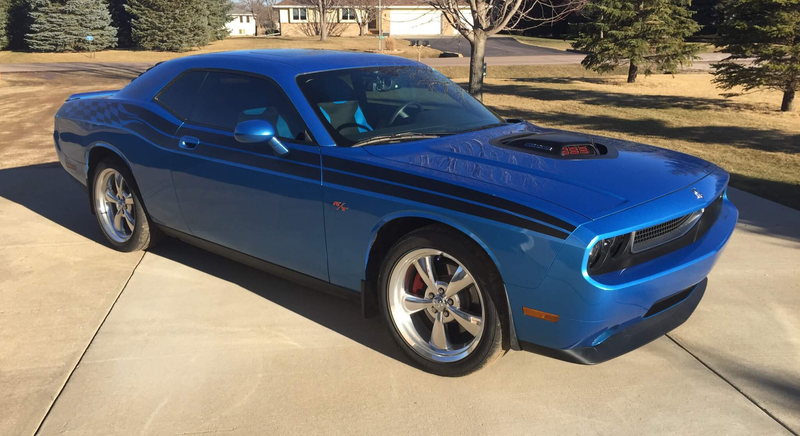 Pierre’s Body Shop enjoys serving the Sioux Falls, SD and surrounding communities, with the very best in automobile body repair and collision services. Our certified technicians are ready to help you with any auto body needs you may have. We offer free estimates without an appointment, and we are a direct repair facility for most major insurance companies. 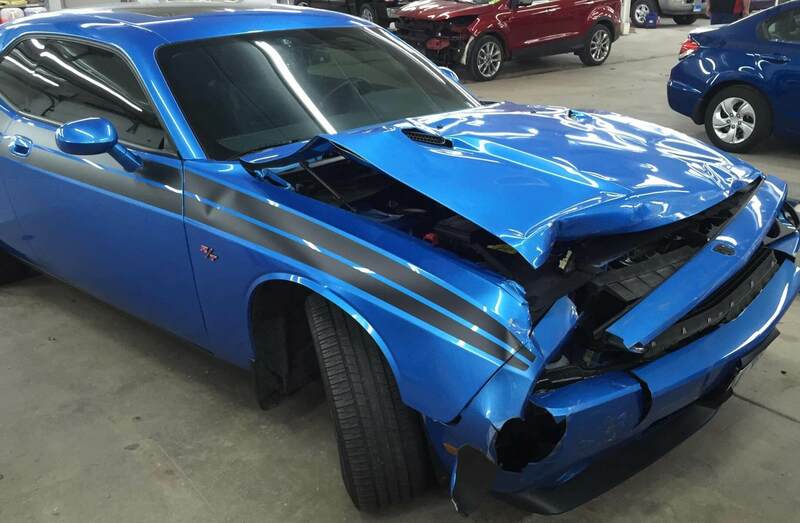 Pierre’s is a family owned, operated and licensed collision service and repair facility that specializes in detailed auto body repairs since 1958- we know all types of vehicle body collision needs- we repair all makes or models, foreign and domestic cars and trucks. We explain the process of your repairs and expertly return your car to its original beauty. We understand that accidents can be stressful and we take the worry out of your repairs and insurance issues and get you back on the road quickly. We can help you with your insurance claim and provide you with a loaner car, to simplify the collision repair process. Stop in today for your free estimate– we offer quality auto body services, including one day service. All of our work comes with a Written Lifetime Warranty. We take great care to ensure that every repair meets our high quality standards and our labor is warranted against any defect in workmanship determined by Pierre’s for the life of your car. Our frame repairs are done with Chief E-Z-Liner, a velocity computerized frame measuring system, to ensure that your repairs are done with the latest technology for a perfect finish. Our Garmat Paint Booth is a down draft bake oven, which returns your car’s finish and durability back to, and often better than, the factory standards. We use our computerized headlight aiming systems to correct your headlights so that they are in perfect working direction, and we use environmentally safe ‘green’ water-based paint systems for your collision repairs. Why do so many community members choose us? Pierre’s enjoys being active in our own community and we like to serve our friends and neighbors. When times of disaster strike, we want to provide our neighbors with the ease of a helping hand, taking care of their cars and guiding them through the process of damage repair and insurance needs. We will give you a free estimate and get started right away on your car. Our technicians are graduates of a 2 year comprehensive training program and are I-Car certified. They receive ongoing training and are well educated in the latest technology to service your car. Many of our team members have more than 20 years experience and can help you understand the process of collision repair. Our customers know that when they leave our service shop, they have a lifetime warranty on our work, and the highest quality repairs for their car to be in perfect shape. Our motto is: Honesty, Quality, Courtesy and Care- It’s what you expect from Pierre’s. We communicate well with our customers, employees, and insurance companies. We give our customers the service that instills confidence in our ability to restore their vehicle back to pre-accident condition. We follow up with a phone call to every customer to be certain that they are completely satisfied with the repair. We do ongoing customer satisfaction surveys thru the PPG Certified First Network. Our survey results exceed a 95% customer satisfaction ratio. Click here to read what some of our customers have to say!